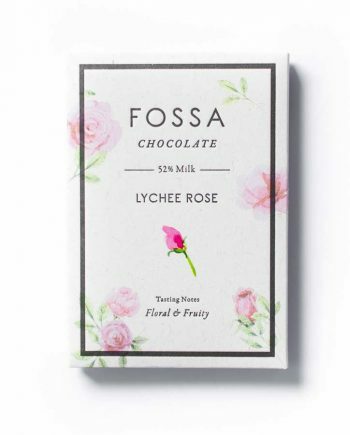 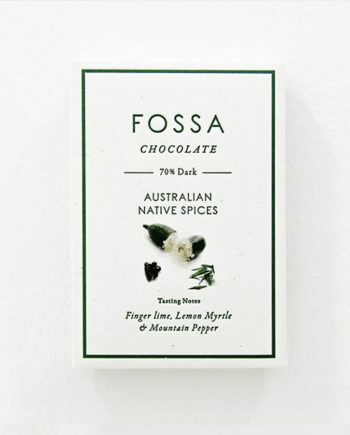 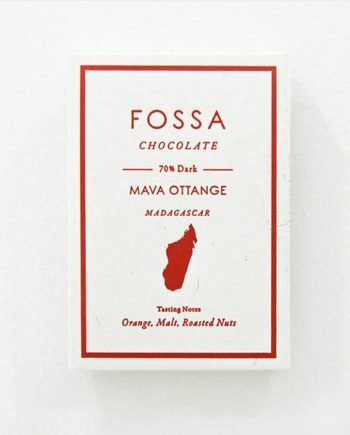 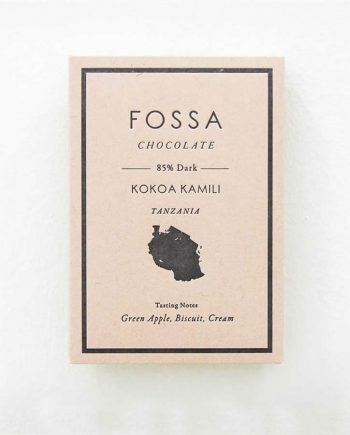 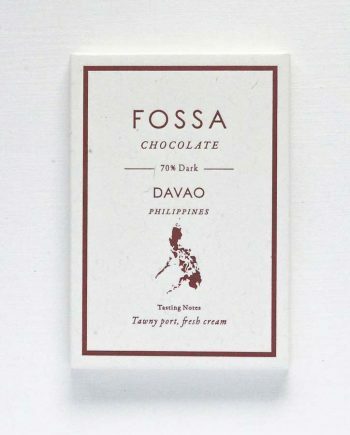 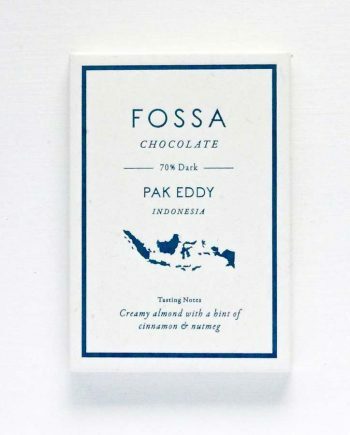 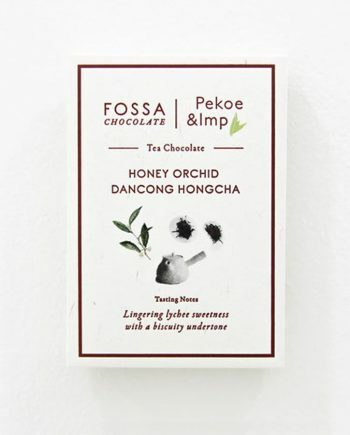 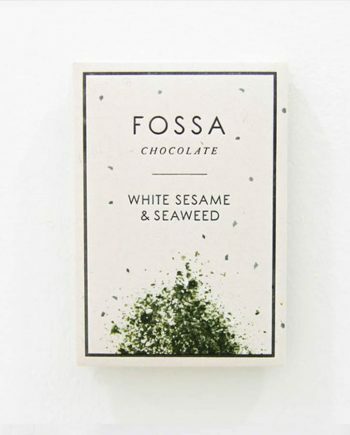 All the way from Singapore, Fossa’s two-ingredient dark chocolate bars showcase incredible talent, but their daring inclusion line is arguably the highlight of their labors. 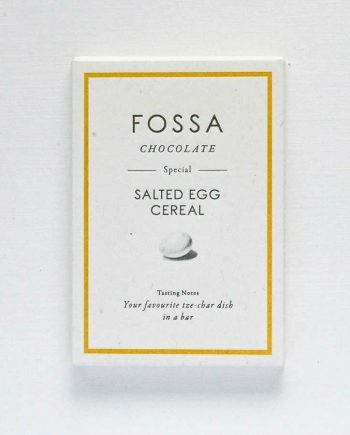 Lychee Rose, Chili Peanut Praline, or how about the International Chocolate Award winning Salted Egg Cereal? 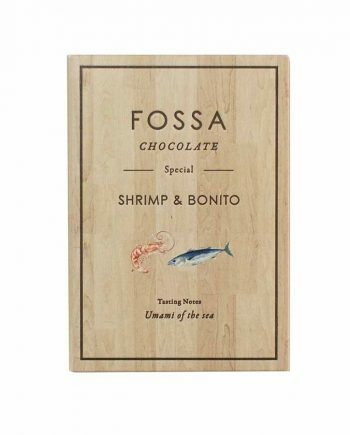 It’s Singapore’s favorite dish (tze-char) in a bar. 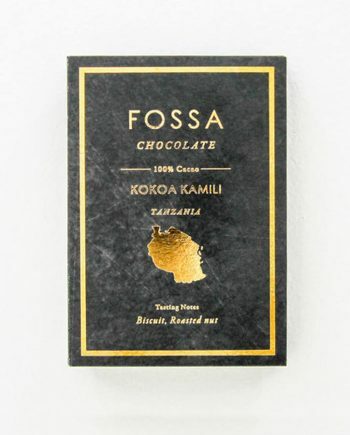 Fossa’s vision includes adding new origin bars using Asian cacao beans, and expanding their line-up of well-executed, fascinating inclusion bars.